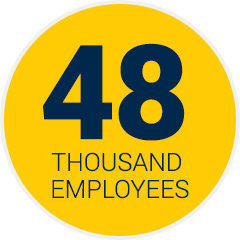 Faculty and staff at the University of Michigan help improve the world through the leading research, education, patient care and professional services that make U-M a world-class institution. We’re here to provide you with the information and resources you need to reach your full potential. Chart your course for success and find professional development opportunities to help you reach your potential. Ready for your first day of work? Find information about starting your career as a new U-M employee. 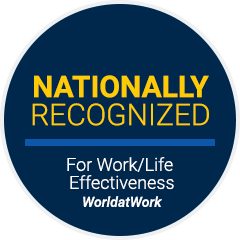 Find the right career opportunity to help you bring out your best at the Ann Arbor campus, U-M Health System, UM-Flint or UM-Dearborn.